Starting off a road trip in Denver is no easy task for an East Coast squad just getting re-acclimated to the day-to-day grind of the regular season. 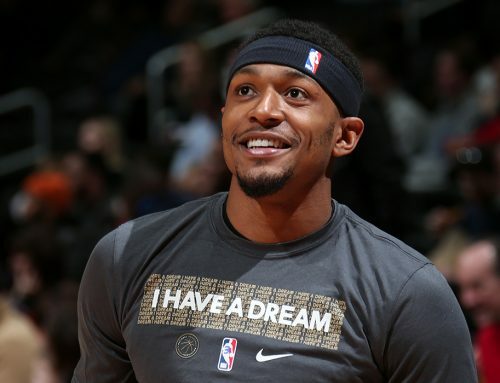 But for Bradley Beal and the Wizards on Monday night, where there was a will, there was a way. 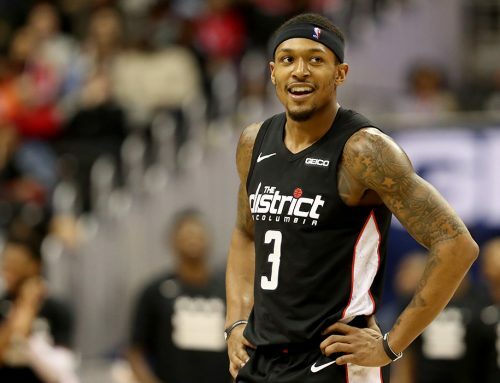 Brad led the way for Washington with 20 points, and though he struggled to connect with his jumper, he repeatedly found lanes to the basket, including a clutch drive with 12 seconds left and the Wizards clinging to a three-point lead. That bucket put the game on ice as Washington topped the Nuggets 109-104 to move to 3-0 on the young season. Bradley Beal attacking the rim so well through these first three games. Bradley Beal with the dagger. Finishes on an uncontested lay-up. Wizards winning 107-102 with 12 seconds left. 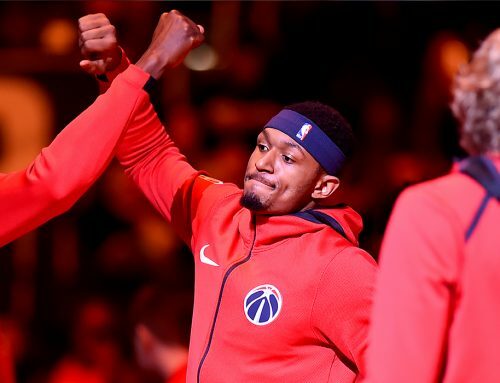 While Brad’s 20 topped the scoreboard for D.C., the Wiz had all five starters cash double digits in the scoring department, a crucial team effort in a tough environment. Afterward, BB noted that while the team struggled in areas they are usually successful, they did the little things necessary as a group to come away with a win despite not being at their best. BB also chipped in five rebounds, a pair of assists and a steal, but it was his ability to get in position for his teammates to help him succeed by getting to the rim, and finish fastbreaks or set plays, that ultimately proved to be the highlight on Monday night. Just watch. The victory loomed large for the Wiz who, after opening the season with a pair of games at home embarked on a week-long west coast road trip that will take them to four cities for four games in six days, including a looming matchup with the defending champion Golden State Warriors this Friday. I love you Bradley!! Keep being an amazing role model and man of God!! !